Essaouira, 모로코의 리아 차키르 모가도르 | 호스텔월드에서 예약하세요. If cancelled or modified up to 2 weeks before date of arrival, no fee will be charged. 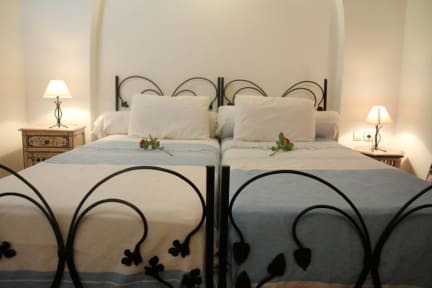 Located in full heart of the medina, with some steps of the port and the beach, Riad Chakir Mogador is the privileged place of your stopover with Essaouira. 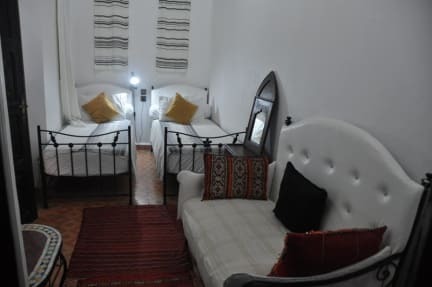 This house of hosts, entirely restored in the pure respect of the traditions and Moroccan architecture, will allure you by his resting atmosphere.